Washington — A confidential Justice Department memo says it is legal for the government to kill U.S. citizens abroad if it believes they are senior al-Qaida leaders continually engaged in operations aimed at killing Americans. The document, first reported Monday night by NBC News, provides a legal rationale behind the Obama administration’s use of drone strikes against al-Qaida suspects. The 16-page document says it is lawful to target al-Qaida linked U.S. citizens if they pose an “imminent” threat of violent attack against Americans, and that delaying action against such people would create an unacceptably high risk. Such circumstances may necessitate expanding the concept of imminent threat, the memo says. “The threat posed by al-Qaida and its associated forces demands a broader concept of imminence in judging when a person continually planning terror attacks presents an imminent threat,” the document added. 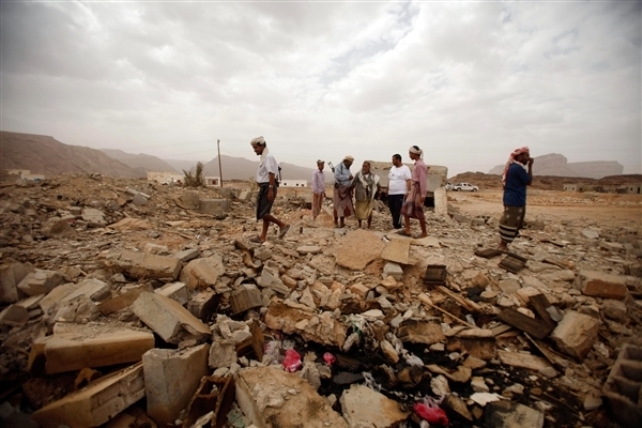 A September 2011 drone strike in Yemen killed Anwar al-Awlaki and Samir Khan, both U.S. citizens linked to al-Qaida. The memo does not require the U.S. to have information about a specific imminent attack against the U.S.
“A decision maker determining whether an al-Qaida operational leader presents an imminent threat of violent attack against the United States must take into account that certain members of al-Qaida … are continually plotting attacks against the United States” and that “al-Qaida would engage in such attacks regularly to the extent it were able to do so,” says the document. 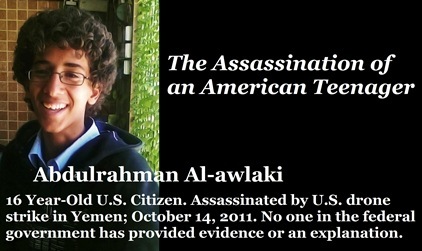 Also read U.S.-allied Yemeni government’s story on killing of Imam Anwar al-Awlaki, in which it says its government killed al-Awlaki, at http://www.longwarjournal.org/archives/2011/09/yemen_claims_aqap_cl.php. The Yemeni government has earlier covered for U.S. incursions into its country. This article is published on the website of the Foundation for the Defense of Democracies, described as a “neo-conservative think tank” based in the U.S. by RightWeb, at http://www.rightweb.irc-online.org/profile/foundation_for_defense_of_democracies. 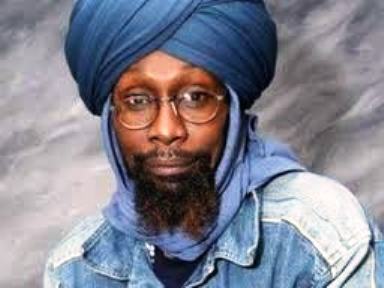 Imam Luqman Abdullah, assassinated by FBI, Dearborn and Detroit police Oct. 28, 2009. And VOD wonders where the intelligence document is allowing the U.S. to kill American citizens suspected of terrorism at home, without a trial. Let us not forget the assassination of Iman Luqman Abdullah in Dearborn, MI on Oct. 28, 2009. Attorney General Eric Holder and the Justice Dept. eventually exonerated those responsible. Click on VOD/Final Call story at http://voiceofdetroit.net/2010/10/16/family-religious-and-civil-rights-leaders-outraged-after-doj-exonerates-imam-luqman-abdullah%e2%80%99s-killers/.